Industry leading expertise. Representation with results. Over 55 solar projects, including the Webberville Solar Project near Austin – at the time, the largest solar project in Texas, which includes solar farm leases, power purchase agreements, engineering and procurement contacts, development agreements, and various other agreements. Wind projects in west Texas and other states. Natural gas-fired power plants, designed to be the lowest emitting plants in the market. Sales of energy projects and the negotiation of membership interest purchase agreements, limited liability company operating agreements, and royalty agreements. 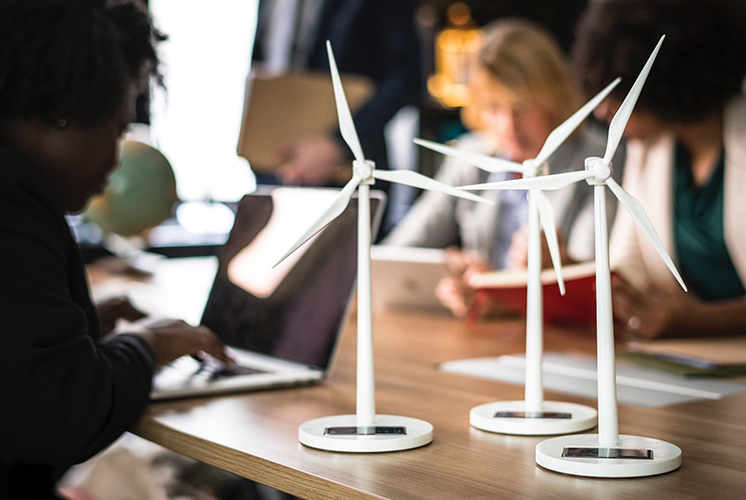 Energy efficiency and storage contracts, including negotiation on behalf of an energy efficiency company with a multi-national company for deployment of client technology in over 15 countries. His environmental experience over the years is extensive and varied. He has advised clients in matters involving regulatory issues, transactions, and brownfield re-development. As climate change has become a significant corporate issue, he has advised clients on greenhouse gas regulation, climate risk and policy, and carbon trading. His experience includes client counseling, enforcement actions, litigation, permitting and siting, and due diligence and contract drafting in transactions. He has represented companies in various industries including oil and gas, chemical, refining, pipeline, manufacturing, private equity, real estate, banking, electricity generation. Over the last couple of years Scott has become involved in blockchain technology, cryptocurrency, and smart contracts. As a blockchain lawyer, he represents companies in business formations, fund raising, contract development and negotiations, and other legal matters. He has spent considerable time learning about the detailed aspects of blockchain, smart contracts, and invested in cryptocurrency and cryptocurrency mining. Some of his clients include blockchain consultants, cryptocurrency mining companies, and blockchain technology firms. He has developed a particular knowledge of the application of blockchain technology to energy and the environment, two areas where he has deep expertise. 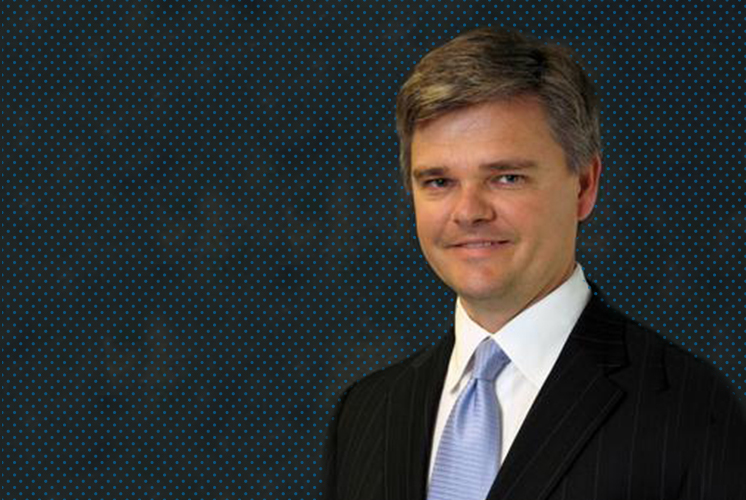 Scott is one of Texas’ leading environmental and energy lawyers with over 30 years of experience in achieving successful outcomes for his clients. Ready for industry leading expertise and representation that leads to results? Click below to get started.